All payments are processed securely through Paypal. A Paypal account is not required to make a purchase. It is possible to pay using any major credit card. See Paypal for more details. Knitting pattern downloads are handled by Ravelry. You do not need to be a Ravelry member to purchase patterns, though I very much recommend that you join up! Downloads of all other goods (KnitLove collections, prints, etc.) 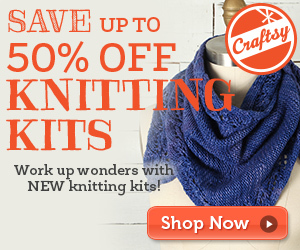 are handled by E-junkie, as Ravelry doesn’t support these types of products at present. All patterns are digital, in PDF format. You will need a program such as the free Adobe Reader to read the PDF file. The pattern will be sent to you immediately, via email, upon purchase.